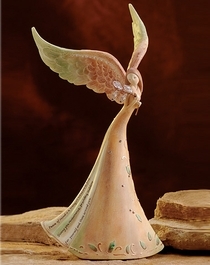 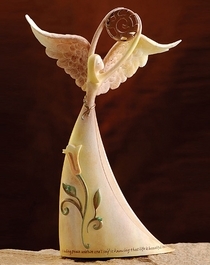 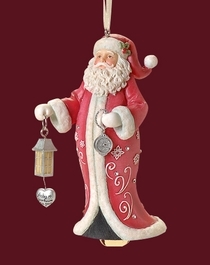 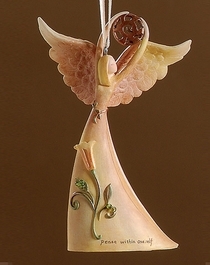 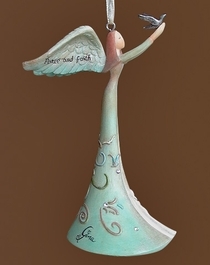 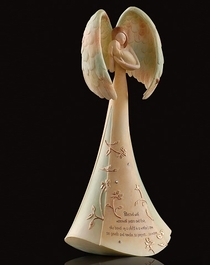 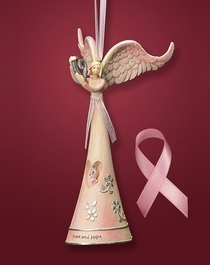 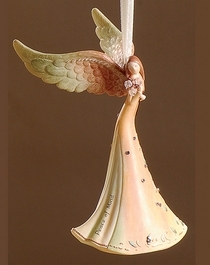 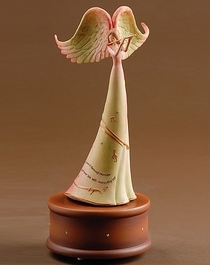 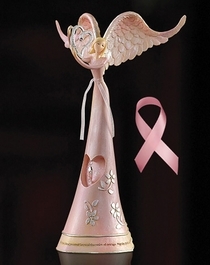 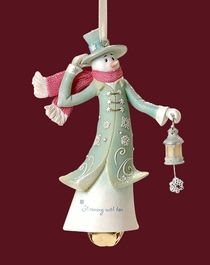 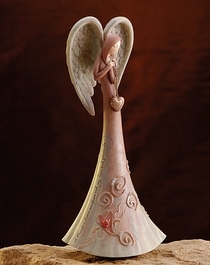 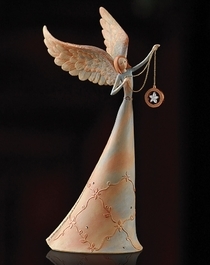 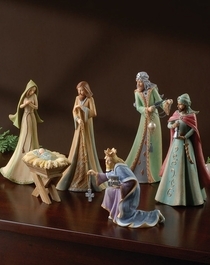 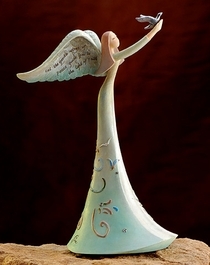 The Peace Angel collection is inspired by life's subtle reassurances that extend to you a warm embrace of peacefulness. 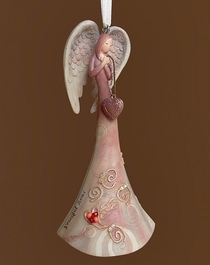 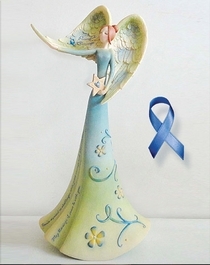 The Angels are adorned with various symbols that represent peace, enhanced by beautiful textures and a rich color palette and most of all their individual messages. 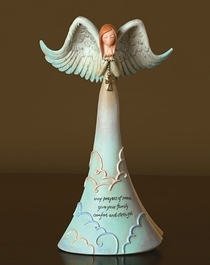 May this collection inspire a feeling of tranquility and inner peace for you, your family & friends.